Humble Student of the Markets: Is there any more pop after the drop? 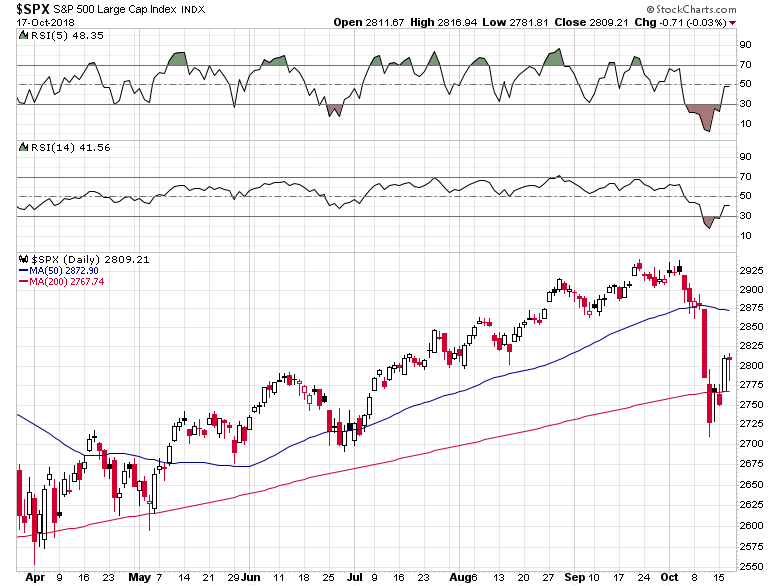 Mid-week market update: Is there any more "pop" after last week's drop? 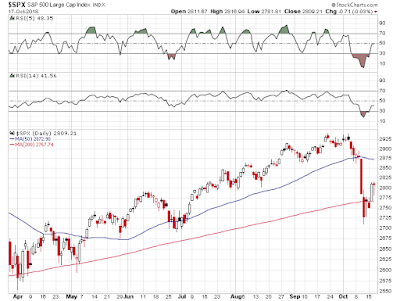 The market certainly had a big rally yesterday, and it is not unusual to see a pause the day after a big move.